We love entertaining at home. Enjoying a good meal, and of course, a great bottle of wine in a relaxing environment with friends. Doesn’t matter the time of year, a girls’ night in is always a good idea!!! 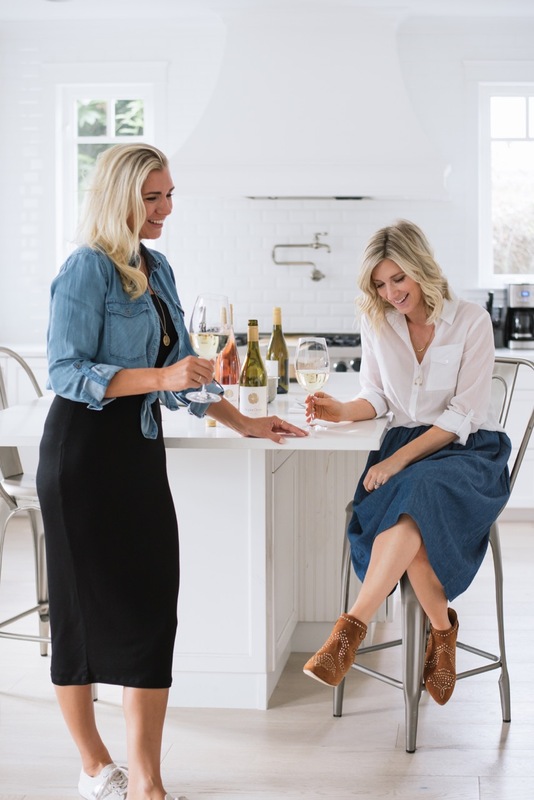 Poplar Grove is making entertaining easy with their Wine Club. There is something so special about spending quality time with friends in the comfort of your own home. Having the opportunity to pop open a bottle of wine, prepare fresh food, and enjoy great conversation. Thankfully so many of my closest friends live in our neighbourhood!! Including my dear friend and fellow blogger, Jessica of Real Life Styled. Jessica and I recently became neighbours and we will often have impromptu dinner dates together at home! It makes it even more convenient when we already have a good bottle of wine on hand, chilling in the fridge. That’s where the Poplar Grove Wine Club comes in! Poplar Grove Winery is located on the slopes of the Naramata Bench, just outside of Penticton, BC. The winery was founded in 1993, and is ran by Tony Haller and his family. 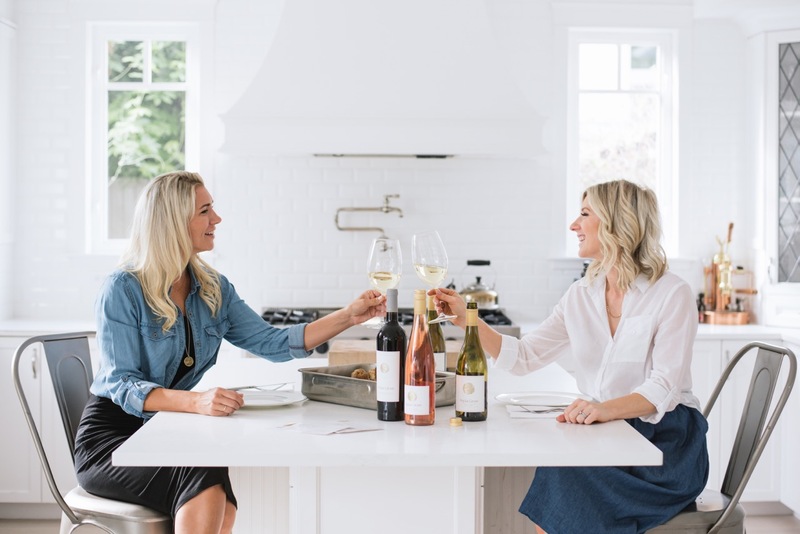 Their mission is to create wines that reflect the true spirit of the Okanagan Valley ♥ Poplar Grove focuses on six core wines: Chardonnay, Pinot Gris, Merlot, Cabernet Franc, Syrah and a signature blend called the Legacy. Between Jess and I, we enjoy a variety of reds, whites and rosés, so we selected the Family Branches membership. 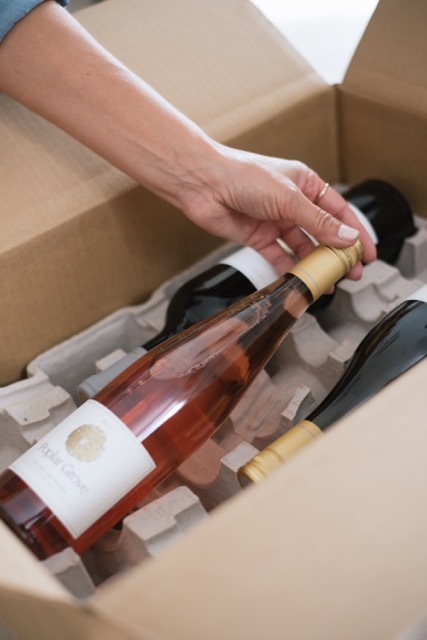 This gave us the opportunity to have not only our favourite wines by Poplar Grove delivered to our doorstep, but also allowed us to try their other wines too! 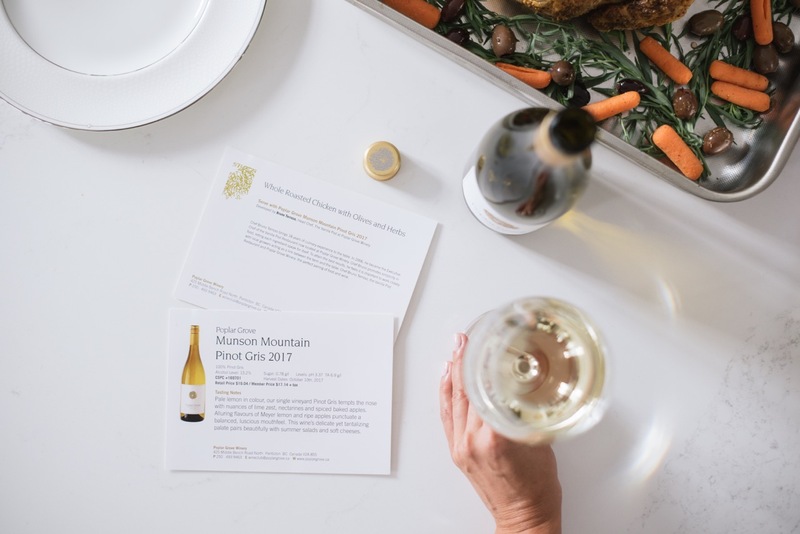 One of the many perks of joining the Poplar Grove Wine Club is their suggested pairings recipe card! Instead of researching what foods would compliment the wines the best, Poplar Grove takes care of that part for you! 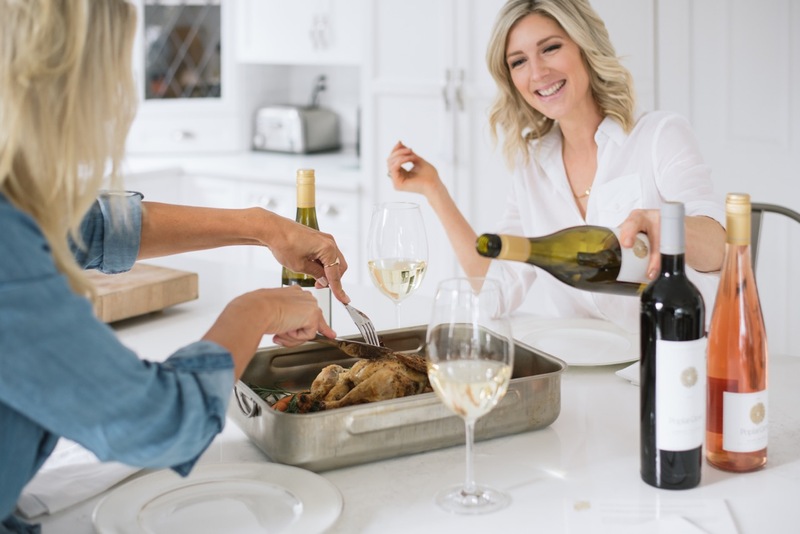 We enjoyed a delicious roasted chicken with herbs along with the 2017 Pinot Gris during our girls’ night in! PREFERRED ACCESS to exclusive, library and new release wines. INVITATIONS to events including the famous annual Wine Club BBQ. 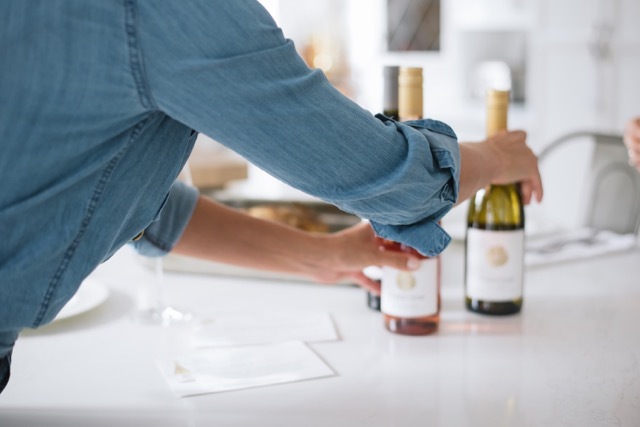 PRIVILEGED ACCESS to specialty tastings at the winery (reservations required). LOYALTY REWARDS at select times of the year. REFERRAL BENEFITS for signing up your friends and relatives. CONCIERGE services, easy purchases & account management. Jessica and I can’t wait to plan another girls’ night in this November when our next shipment arrives!! 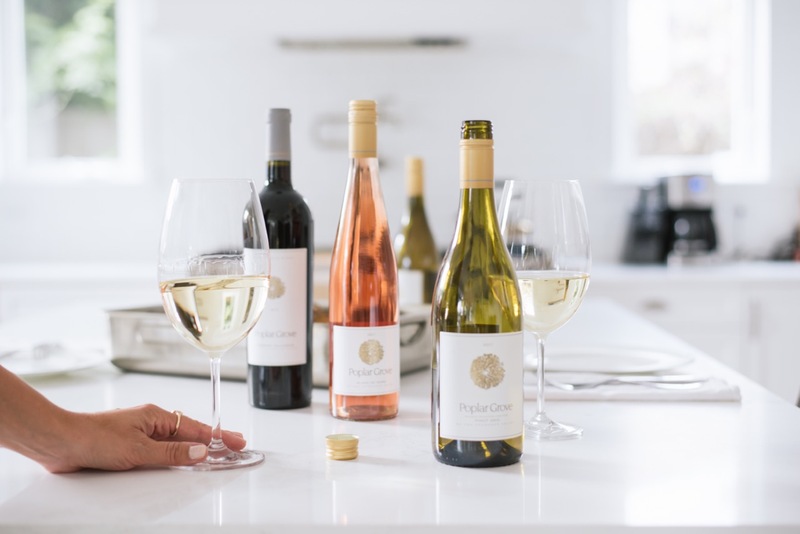 If you are interested in learning more about Poplar Grove and becoming a member to their wine club, click here.